Reference: Vereshchagin N.K. Mlekopitayustchie Kavkaza. Istoria formirovania fauny, M.-L. Izd. AN SSSR, 1959, 703 str. (in Russian). 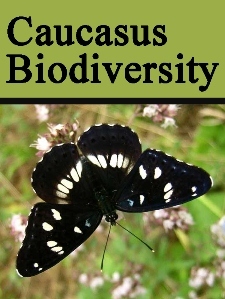 Mammalas of the Caucasus, M.-L. Publ. AS USSR, 1959, 703 p.